TAI YUE ELECTRIC CO., LTD. is a professional manufacturer, supplier and exporter, more than many years of expertise, factory in Taiwan.We are confident that we can provide our clients with the highest quality Rubber Cap the most important technical design and solution, comprehensive support and after-sales service. OEM and ODM orders are welcome. Company employees have a strong team spirit and professionalism, we are committed to timely service and respond to your queries / requirements of the same day. 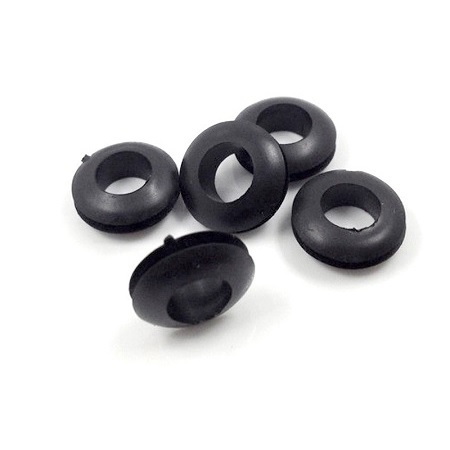 These kind of ring type caps are use together with battery terminal and which have positive electrode and negative electrode, also these could use for big ring terminal for insulation purpose. Therefore those could against the dust or failure from water spray.